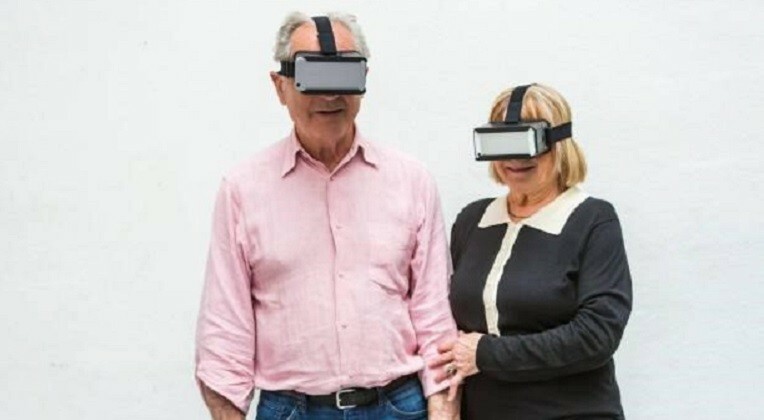 DoubleAmor.tech is a social network that helps married couples connect with each other and provides a space to get answers and share marriage advice. 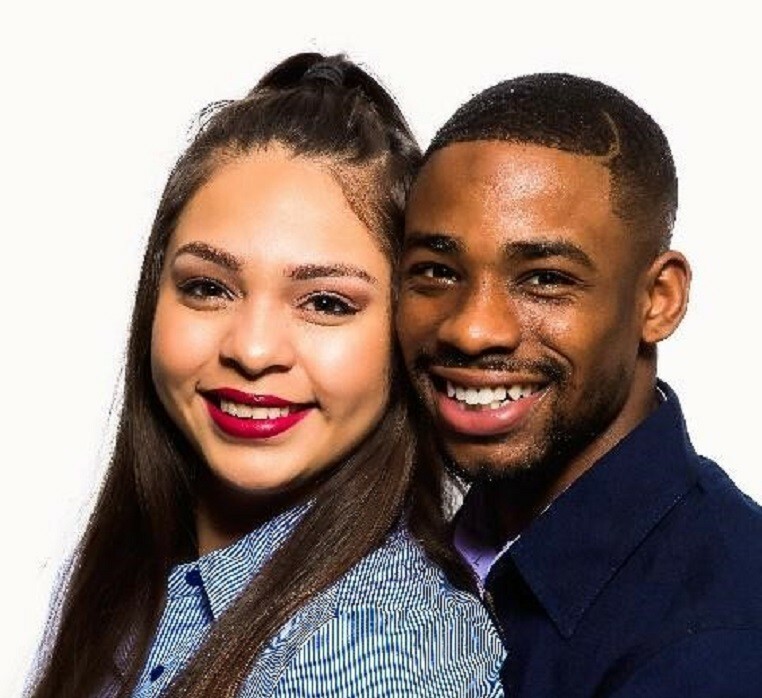 Created by Kaymon and Edith Farmer, the platform tackles all of the key marital issues and provides solutions. Know how it all started and where it’s heading in an exclusive talk with the masterminds. What inspired you to start DoubleAmor.tech? Tell us the story. In order to maintain the spark in our marriage, we knew it was vital that we had married friends, but that was turning out to be a challenge for us. We thought that we couldn’t have been the only couple in that situation. So, we asked other married couples about the marital issues that they faced. Several couples had the same challenge of not having time to find married friends or not sharing common interests with the friends they did find. That’s how the idea to create Double Amor came up. 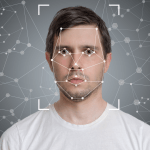 Tell us about Doubleamor.tech’s competitive advantage. Double Amor separates itself from the competition because we are the only social network platform that caters to the married community. We provide a platform to strengthen, honor and enhance marriages. The results lead to not only a stronger marriage but also a stronger family. 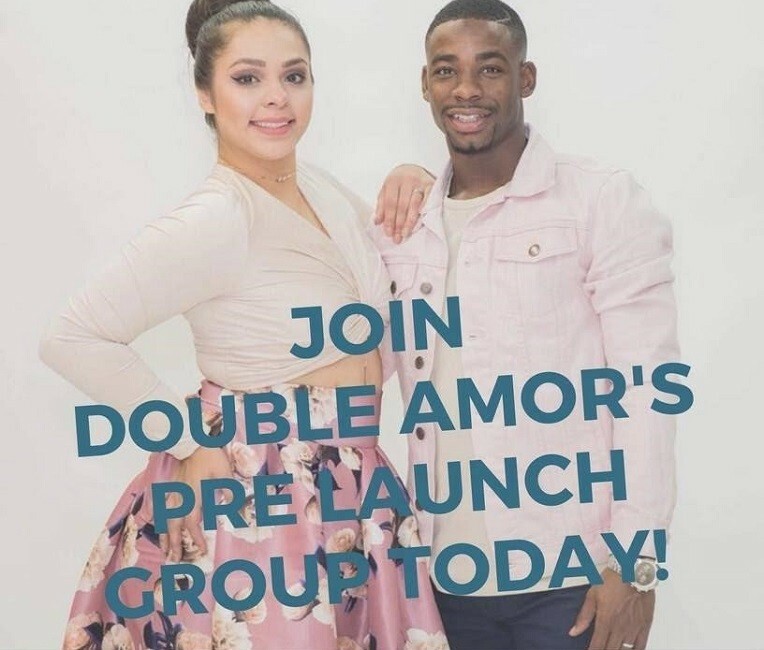 Invitation to Double Amor’s Facebook pre-launch group. Tell us more about how your platform works. In an ideal world, a married couple will create a joint profile, then they will search for couples to network with, go on double dates with, and make new friends with. Next, they can choose from over a 100 types of dates that we offer along with our recommendations on where to go for each date. We provide conversation starters, relationship enhancers, dating tips, a marriage community blog, and discussion threads as tools to help couples. Double Amor is for couples who have trouble finding new friends, need marriage guidance, wish to mentor other couples, want a spark to their romance, or desire new dating experiences. What are some of the biggest challenges married couples face? Subconsciously, couples are aware that divorce is an option for them. They are aware that other couples quit as well and it has become an accustomed thing to do. Next problem we’re aware of is that married couples don’t have the time, drive, and patience to go through the process of making new married friends. Several social media platforms are unhealthy for married couples. Due to many reasons, we have witnessed individuals that become very insecure with their spouse being a part of a social media platform. Also, some married couples don’t know how to win in their marriage. They have the right intentions but aren’t aware of some keys that can unlock the greatest version of their marriage. We plan to create the Double Amor app in the near future and integrate the latest technology with our platform that will allow users to enjoy unique double dating experiences. We plan to partner with a VR/AR company that can help us execute our VR/AR vision. What steps are you taking to develop a unique online brand? As of April 9, 2018, we currently have 788 Facebook users in our pre-launch group that we utilize to build up our fan-following before our launch. Our Instagram page is picking up organic users. Also, we have been featured in a few new articles. Doubleamor.Tech will be exhibiting at Collision 2018 with a 25% sponsorship from the Startup League, a growing global community of startups looking to leverage worldwide events and tech fests to get exposure to investors, partnerships, influencers, and media.